When That Happens You Know People Will be Pissed Off !!! 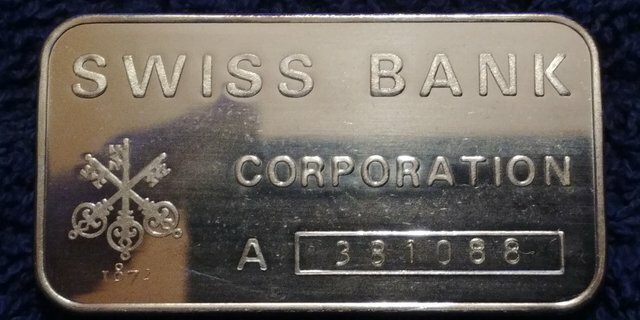 Are You Stacking Any Precious Metals So That you can Become Your Own Bank Once Your Bank Turns Out the Lights ?? 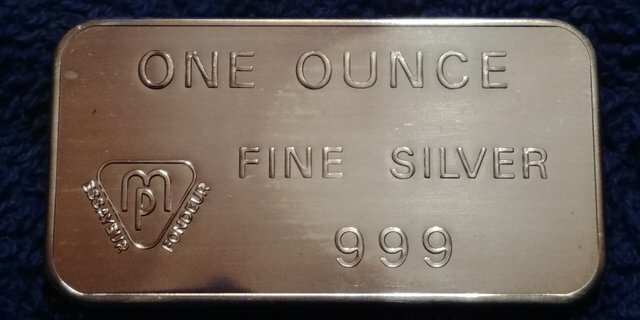 Get Your FIRST Ounce of Silver and Become Your Own Bank !!! You Got it Brother ! !